You are downtown, on your Las Vegas Pub Crawl, and you head into the bar. You order up a nice cold pint and what you will typically see is a glass filled with light or dark liquid, a little foam on top (yes that’s a good thing) and tiny bubbles floating up to the top. What if, instead, you are handed a glass that had no bubbles or foam on top, would you still enjoy it as much? Many craft breweries are creating beers that are free of carbonation, blurring the line between what could be considered a beer and what is not. The term, “still ales” is given to those special brews that are created with the absence of carbonation. A big plus about still ales is the higher alcohol content that is present. This is a result of removing the water from the recipes through freezing. This process is called eisbocking and is typically used by German style breweries to raise the alcohol content in the batches. Because the alcohol content resembles the same levels of wine and spirits, it is hard to view these brews as a traditional beer. They are typically served in resealable bottles and do not have to be enjoyed in one sitting. They can be resealed and enjoyed later like whiskey. Because of the higher alcohol content, these special beers can be aged to enhance flavors unlike IPAs which are better enjoyed as fresh as possible. The most notable forms of non-carbonated beers would be barley wines. These resemble the look and tastes of ports and sherries. 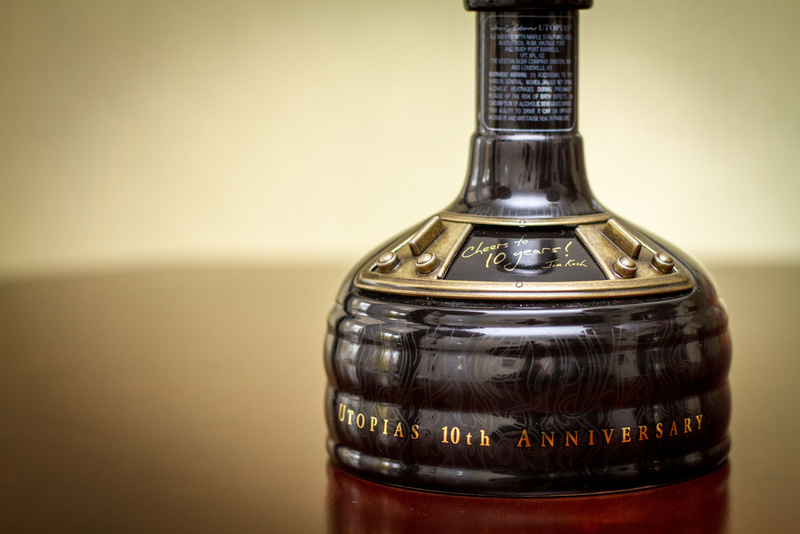 Some of the more famous forms of still ales are Sam Adams, Utopias (28% ABV), Schorschräu eisbock (57.5% ABV) and Mystic Brewery, Entropy (15% ABV). If you get the chance to try these beers at the bar, don’t expect to be served an entire pint or bottle. Instead, you will be given a small two ounce serving, poured into a snifter to be sipped and savored. If you are looking to have fun with friends and toss back a few fully carbonated cold ones, you will have plenty to choose from while you are on your Las Vegas Pub Crawl. Contact us today to book your pub crawl and enjoy everything Downtown Las Vegas has to offer.